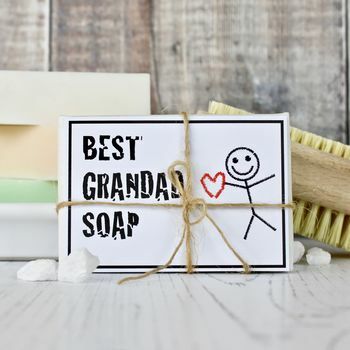 A gorgeous handmade soap packed especially for your grandad in two scent options. 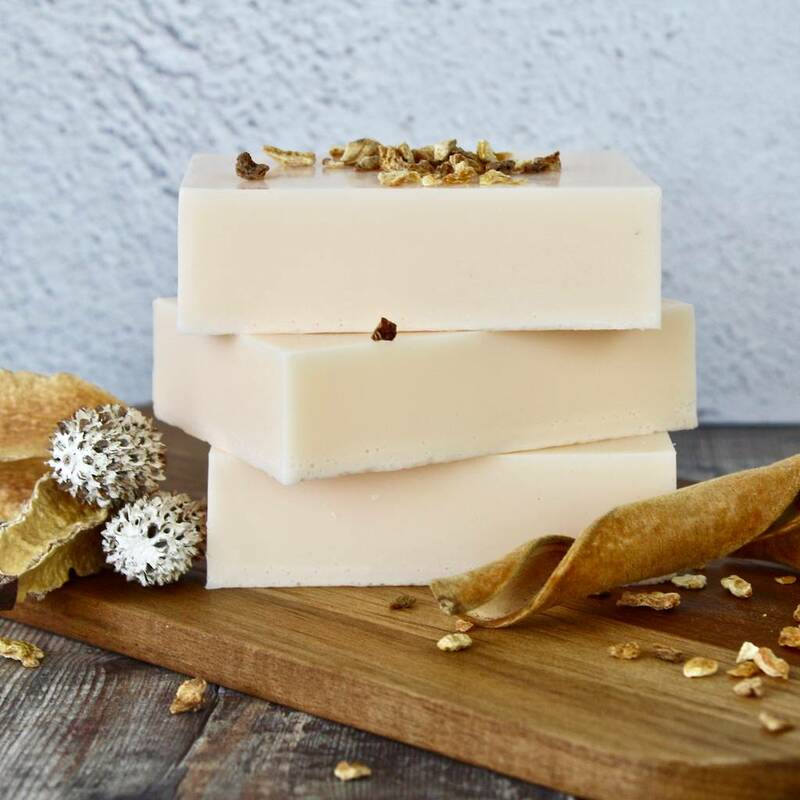 There are two scents, sandlewood and eucalyptus. 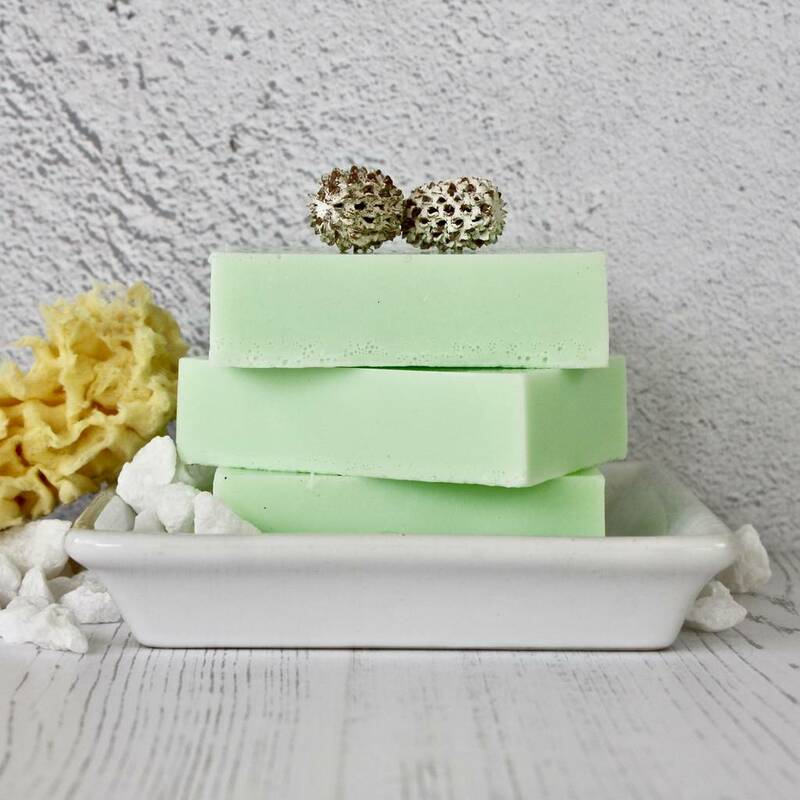 Each bar weighs approximately 90g and is hand wrapped and carefully packed so that it arrives to you in perfect condition. 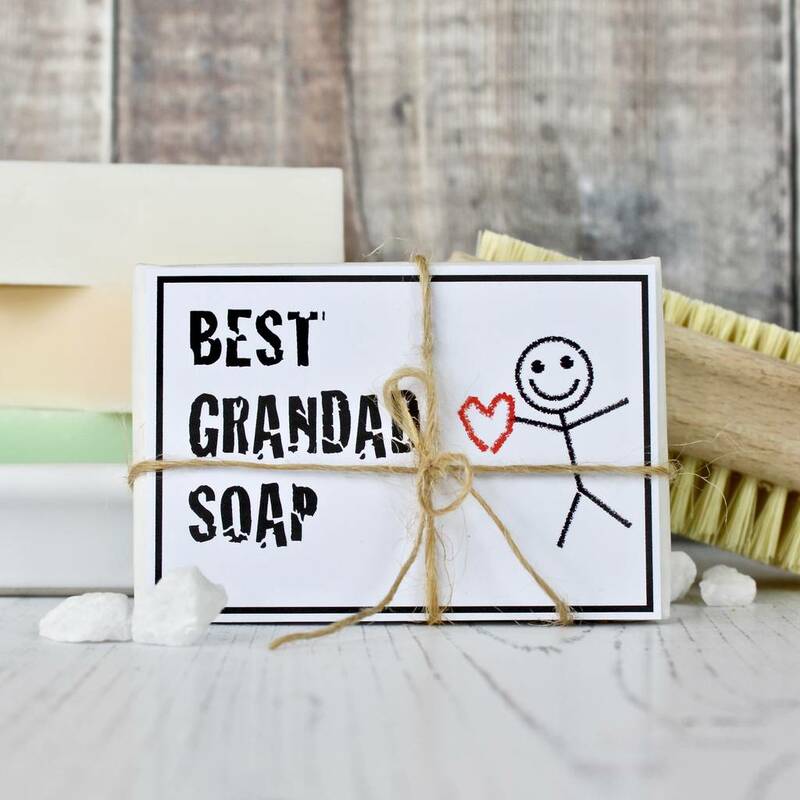 A lovely gift for birthday, Father's day or Christmas.